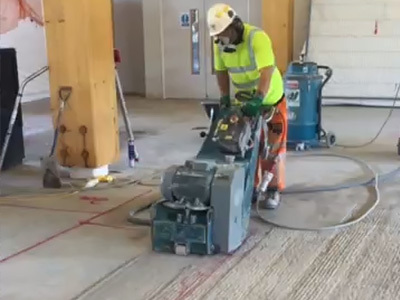 Concrete grinding is the ideal method for reducing floor height, or preparing your floor for an adhesive covering. 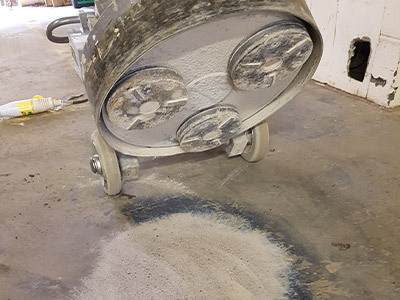 UK Diamond Drilling Ltd use concrete grinders and “flailers” for our floor preparation services which are used in conjunction with dust collection and management systems to maintain a clean environment. 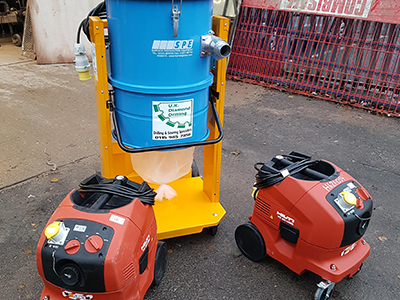 Our concrete grinders are available in a range of powers to achieve various depths, and to cover various size areas for all applications. 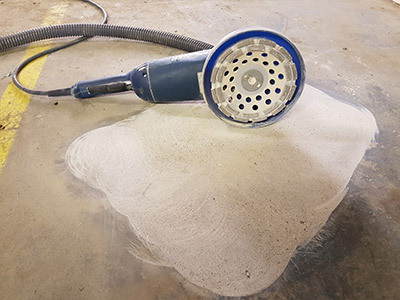 We’re based in the heart of the East Midlands, extending our services across central England and beyond, so simply get in touch with us today to discuss your floor preparation requirements.